Olean Police say 37-year-old Rosanna Rivera was taken into custody by the Olean Police Street Crimes Unit after her vehicle was pulled over. Rivera had 12 bags of crack cocaine in her possession. An arrest warrant had already been issued for Rivera when she was previously indicted by a grand jury. She is facing two charges of Criminal Possession of a controlled substance 3rd degree and Criminal Sale of a Controlled Substance 3rd. degree. Rivera is awaiting arraignment in the Cattaraugus County Jail. A drug pipeline that fed Western New York is out of business. 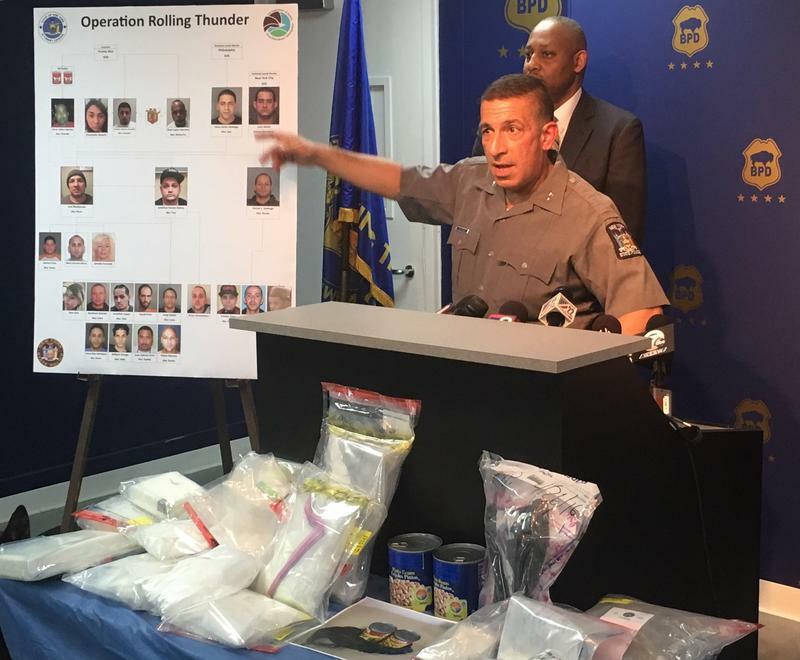 Federal, state and local law enforcement arrested 20 suspects in Buffalo and Lockport Thursday in a bust named Operation Rolling Thunder.